The event will be held at The Well, Retford Baptist Church conference centre. The aim is to bring together those interested in finding ways of engaging first generation Christians and others in their heritage, and looking at the ways our heritage can be used as a means of explaining the Gospel to non-Christians. The event is organised by individuals who are involved with the Pilgrims & Prophets team and Bassetlaw Christian Heritage. Retford is at the centre of an area of great Christian significance. 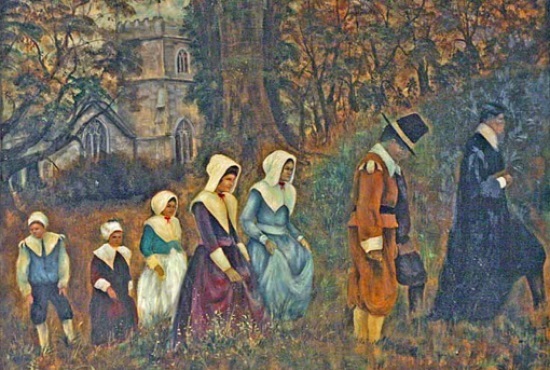 Cranmer was born 20 miles to the south and many British nonconformist traditions originated in the area – including Congregationalist, Baptist, Methodist, Quaker and Salvation Army. The area is best known for its links with the ‘Mayflower’ Pilgrims.